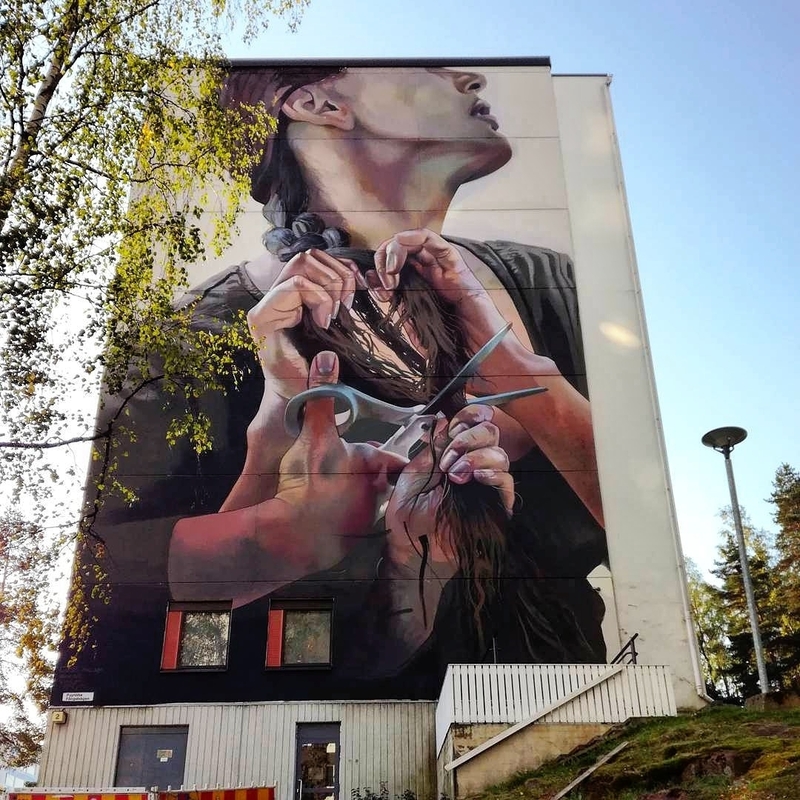 Espoo, Finland: new piece by Case Maclaim for UPEART Street Art Festival. 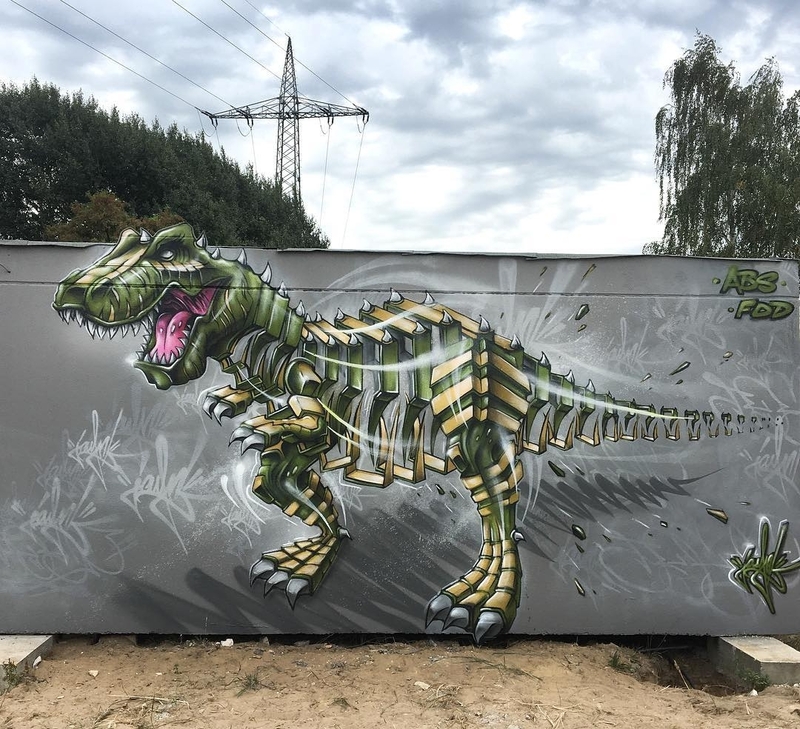 Lüneburg, Germany: new piece by German street artist JAYN. 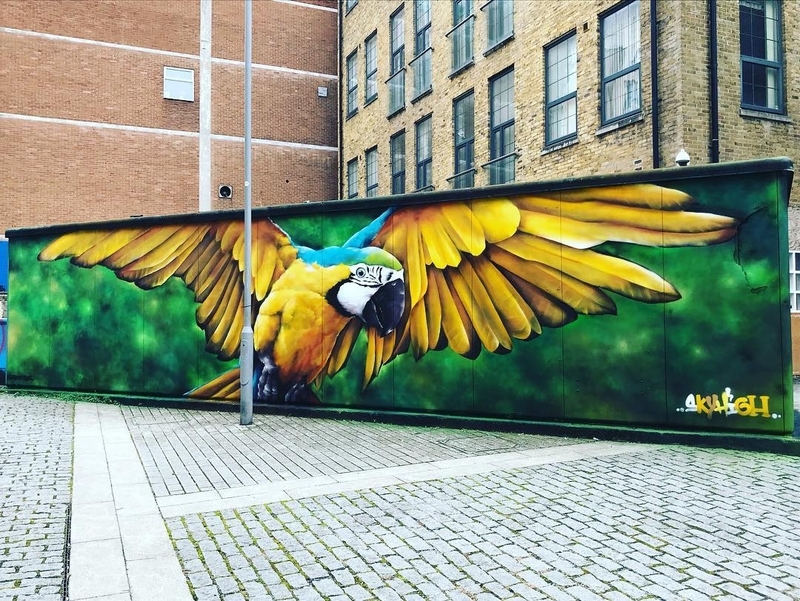 Croydon, London, UK: new piece by WeareSkyhigh for Croydon Festival.